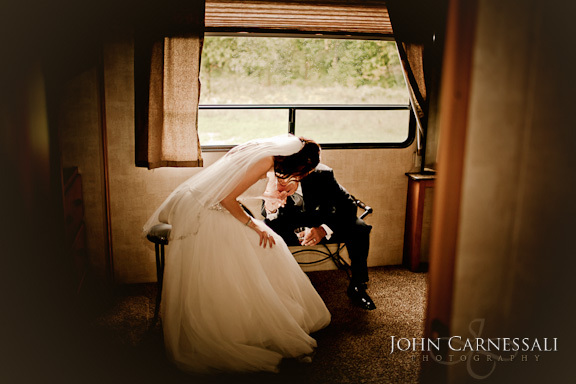 One of the most important tips I offer to the bride and groom is to get the couple to think ahead about the shots that they’d like you to capture on the day and compile a list so that you can check them off. This is particularly helpful in the family shots. There’s nothing worse than getting the photos back and realizing you didn’t photograph the happy couple with grandma! In addition this will help both the couple and myself set realistic expectations on the amount of time that is required for the formal portion of their wedding day. In general allot 5 minutes per shot. This means, if you have 20 different shots on your list, allow at around 90 minutes. We may get done earlier, but it is much better (and much less stressful) to get done a little earlier than expected rather than run late. Often the announcements, first dances, etc.. follow the formals and having a tight time constraint will add a lot of stress and the photos will ultimately suffer. I find the formal sessions can be stressful for the bride and groom if things are not well planned or enough time is not allotted for formal pictures. Staging a formal picture of requires time… Attempting to get 30 or so different combinations of people in just 30 minutes is unrealistic… even if we were running it militant style! People are going everywhere, there are different family dynamics at play and people are in a ‘festive spirit’ (and have often been drinking a few spirits) to the point where it can be quite chaotic and not as simple or straightforward as one might think. Visit the locations of the different places that you’ll be shooting before the big day. While I will make every effort do do so myself, I find it really helpful if the couple has some ideas where we’re going, have an idea of a few positions for shots and are aware how the light might come into play. One of the biggest misconceptions I find as a wedding photographer is that notion that formals are boring and can be done in a short amount of time. 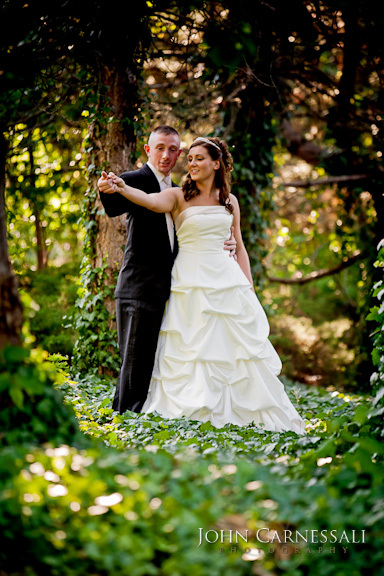 Formals don’t just involve group shots with wedding party and family – they also include pictures of the bride and groom. On average it takes a minimum of about 45-60 minutes of the bride and groom alone… and that would be if things were running really smoothly without a lot of fuss or very many variations. Unless you are not particularly interested in having formal pictures taken, I suggest 1 hour minimum for the bride and groom alone. 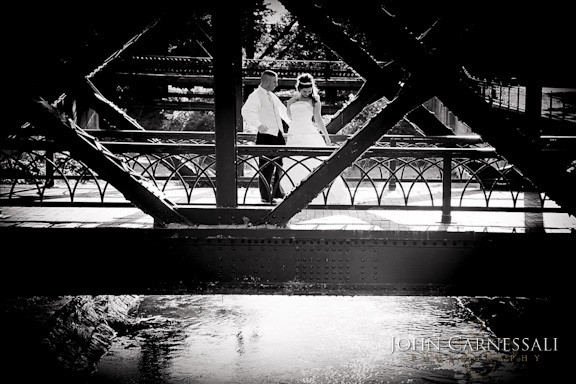 Allowing enough time for the formal portion of your wedding day will produce more creative and beautiful images and will make it much more relaxing and enjoyable. How much time will you need for your group formals? After you make your list of group shots, allot 5 minutes per grouping. Although getting a picture of the bride and groom with one set of parents may take only a few minutes, getting a picture of the bride and groom with a group of people can take longer. In the end, 5 minutes is a good gauge to use when considering how much time you will need. You may want to consider prioritizing some of the group shots in case we start running out of time, so we get the most important ones checked off first. 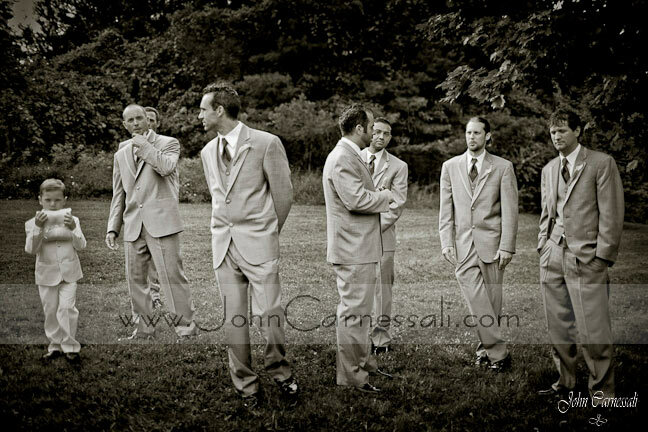 If there is not going to be a lot of time for formals, the bride and groom may want to consider something called the “Day After Shoot” where the day after the wedding, the bride and groom are photographed (usually in dress and tux or suit). This can provide a more stress-free situation and may be particularly useful if the couple is interested in having a full session just by themselves and getting some creative images. Engagement sessions are a wonderful opportunity to get an idea of how things will proceed on your wedding day. Engagement sessions are usually a combination of candid and more formal (staged) pictures. I find it helps the couple to understand what is expected of them and they tend to be much more relaxed and less anxious about getting their formals done on their wedding day.Click on the following link if to see the “Top 5 Engagement Photo Session Questions”. 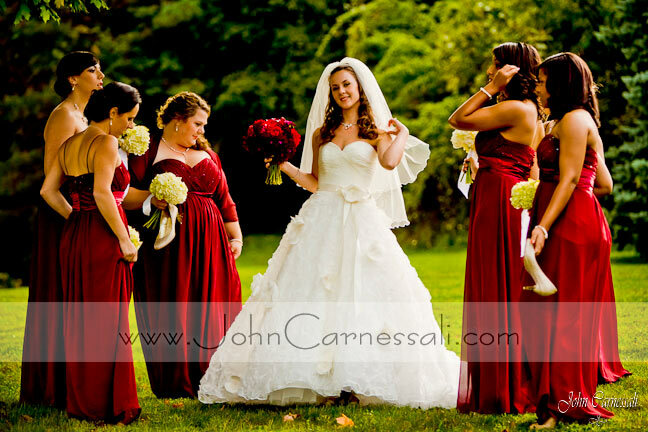 Thank you for taking time out to read this wedding formals tips and suggestions page. 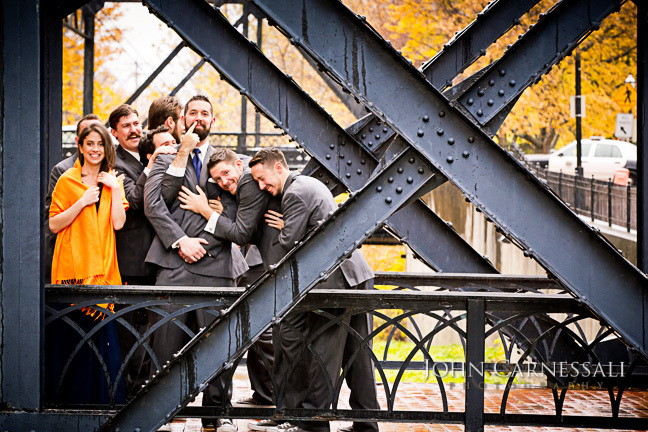 I wrote it with the intention to help make your wedding day as enjoyable and fun as possible. Love is the glue that bonds the sacred connection of two souls together. The level of love you share is special, profound and rare. Something to be in awe of and thankful for. Something to be honored, respected and treated as sacred. 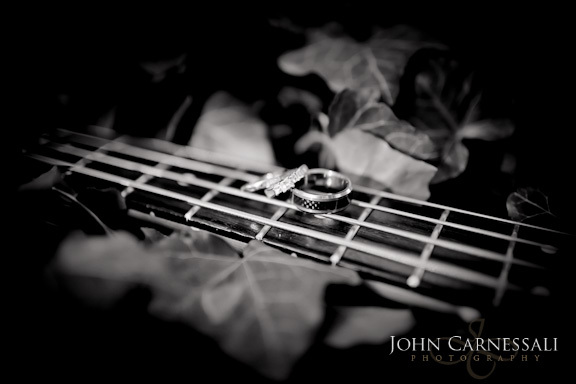 For more information about engagement and wedding photography including tips, check my blog. What are “After The Wedding, Wedding Formals”? Sometimes couples, for various reasons, prefer to have their formal wedding pictures as a couple (just bride and groom) taken after the wedding day. 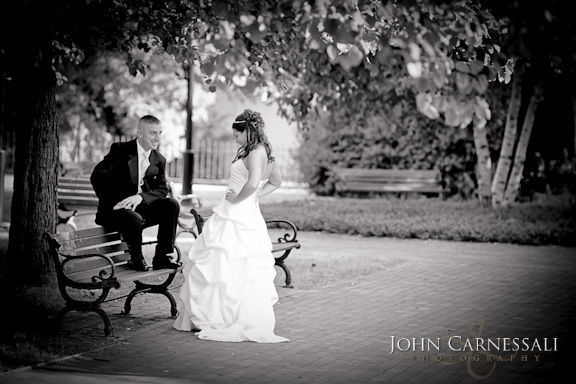 Sometimes it is the same location as the wedding venue and sometimes it is in an entirely different location. One of the benefits of having the bride and groom formals on a different day is we can spend more time together in a relaxed atmosphere. 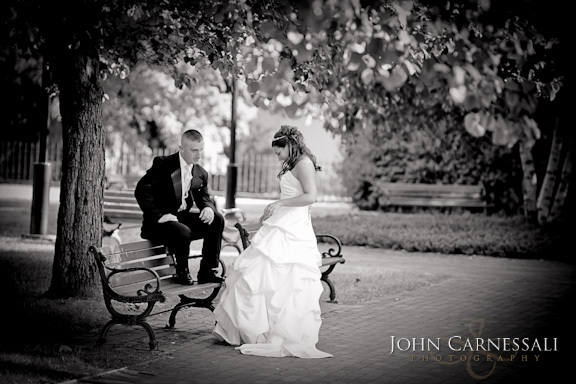 Their are no time constraints and the couples can truly relax into the photography session. 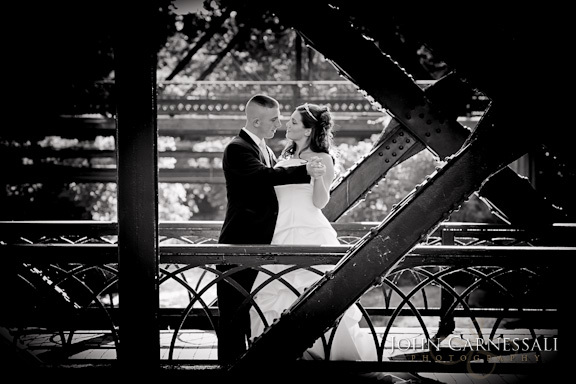 I was fortunate enough to be contacted by a wonderful couple – Amara and Jeff – who were looking to have some wedding formals taken here in Syracuse. They did not have a photographer for their wedding, but they wanted to have some formal pictures taken with the groom in his tuxedo and the bride in her wedding gown. 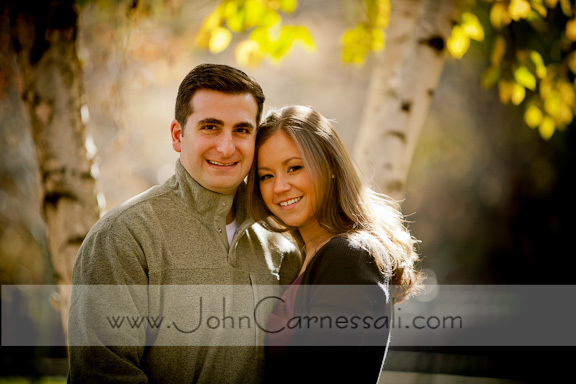 They were a wonderful couple and we lucked out with some beautiful Syracuse weather and a sunset on the horizon. So if you are concerned about time constraints on your wedding day or just prefer to have your couple’s session at a different time and day, “After The Wedding, Wedding Formals” may just be a good option for you! 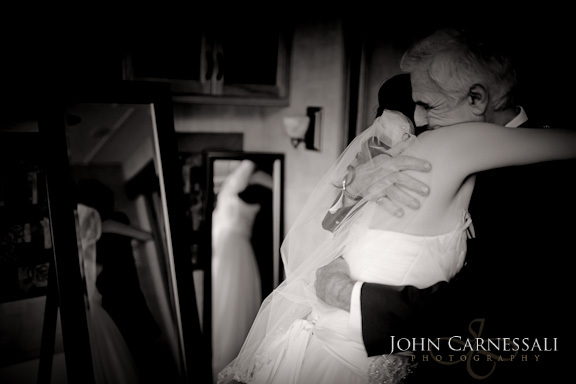 To view my wedding photography portfolio click on the “Wedding Portfolio” link below. Here are a few photos from our session together. Hello and congratulations on finding someone to share your life and love with. Nothing is more fulfilling than the sacred bond which love provides. 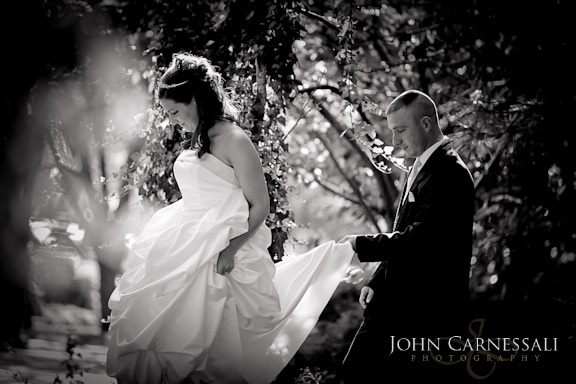 I absolutely love to photograph weddings and consider it an honor as well as a great responsibility. 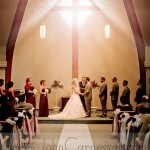 I can think of no other service on your wedding day, which is more lasting or holds greater responsibility. The photographs taken will provide you and your family the opportunity to remember the special moments and the people whom you shared this very special and sacred day with. 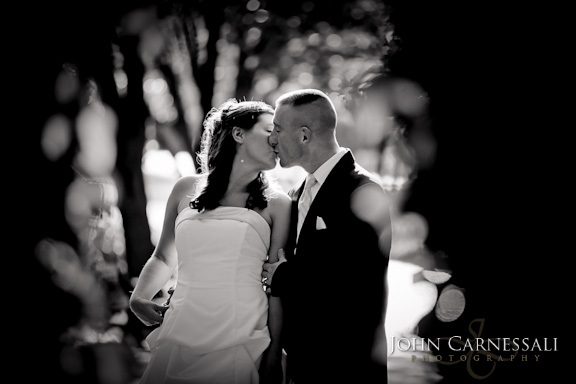 I am a Professional Wedding Photographer based in Syracuse NY. I am available for any wedding, in any location including all of Upstate and Central NY (Binghampton, Rochester, Albany, Buffalo, Seneca, Oneida and Onondaga, etc..) as well as the continental United States. My prices are very reasonable for a professional wedding photographer and I present my packages in a straightforward and simple manner. 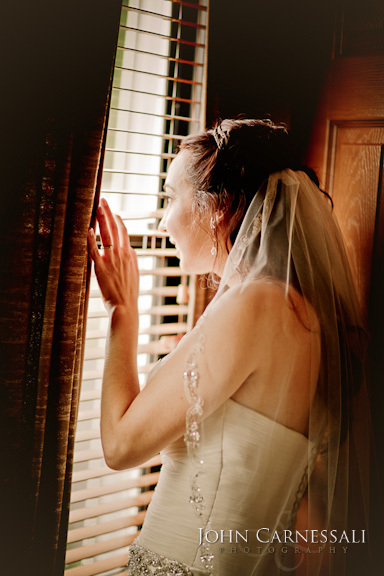 Like most couples, you have probably spent hours and hours of planning as well as a significant amount of resources in hopes of making one of the most important days in your life, a perfect one. When hiring a photographer for such an important day, you should be looking for a photographer who is not only an excellent Portrait Photographer, but also someone who is skilled in Photojournalism (candid and spontaneous moments), Architectural and Landscape Photography (being able to capture the venue in an artistic way) as well as Product Photography (being able to capture the dress, shoes, tables, cakes, party favors, etc… in a unique and effective way). 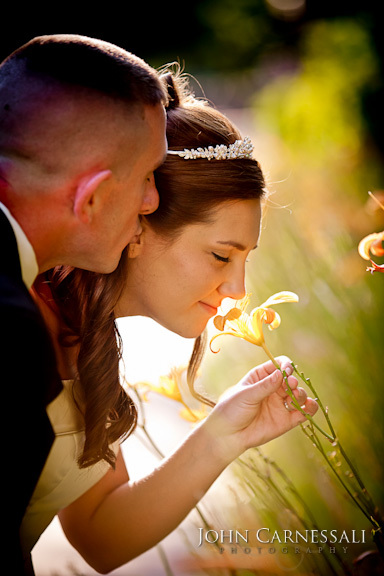 It takes a well-rounded, experienced photographer to capture your wedding day in a professional, beautiful and creative way. 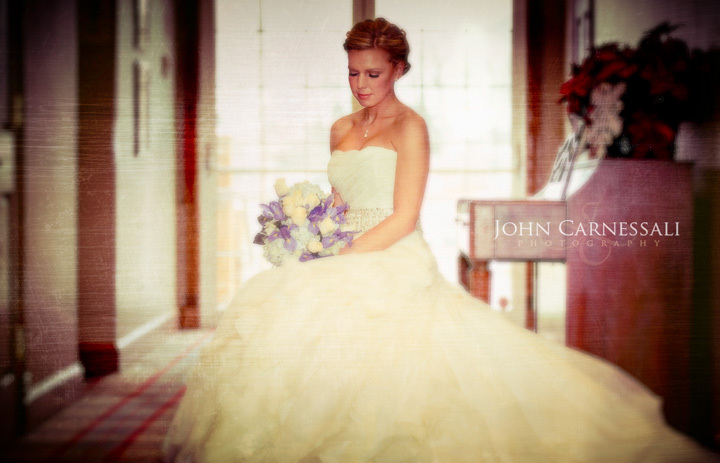 I put in many, many, hours of work after the actual wedding – experimenting with color, contrast, saturation, exposure, etc… and I feel that this is part of the reason people find my work is unique and special. 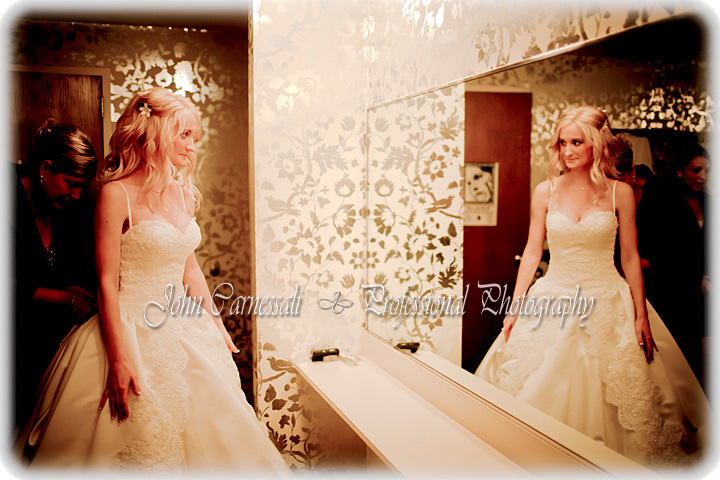 In addition it is of utmost importance to have confidence in your photographers’ professionalism as well. A lot of time will be spent coordinating and communicating prior to, during and after your wedding. 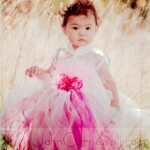 Having to deal with an inexperienced and/or unprofessional photographer will add a lot of stress. I have many excellent reviews and encourage you to visit my testimonials page and see what others have said. 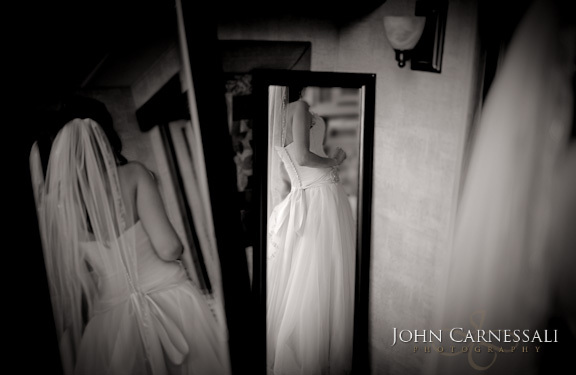 Bride getting ready on her wedding day. 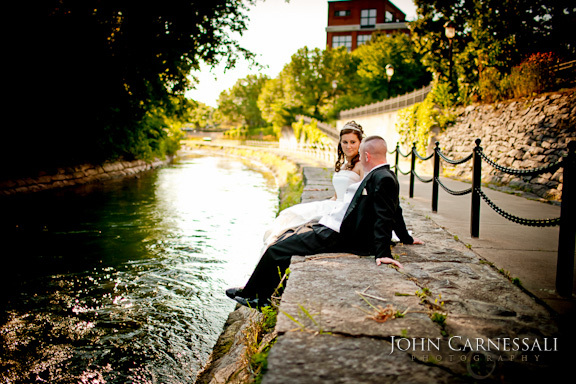 This album of photographs represents a few weddings, in beautiful Syracuse, NY. I hope they will convey my style of work. I really enjoy photo journalistic approach, capturing people uninhibited. 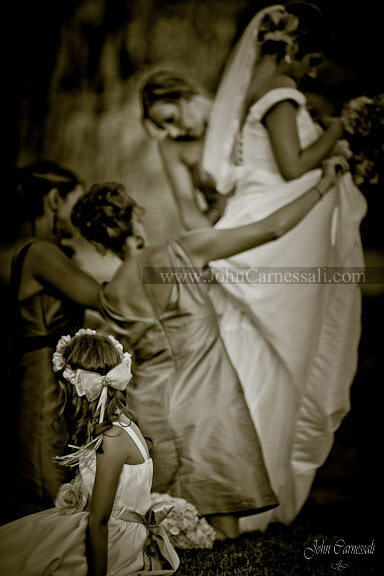 Taking the photograph is just the beginning to creating beautiful and memorable photographs. I feel that as a professional photographer, it is important to not only photograph your wedding, but also create beautiful and artistic pictures. 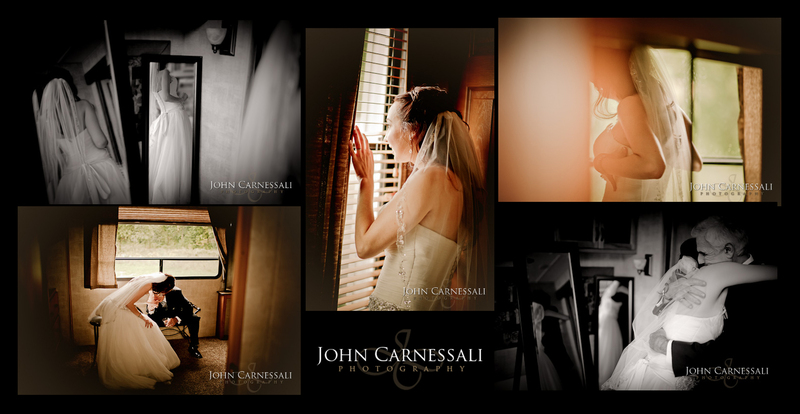 I feel my photography is unique in this regard as I spend hours and hours developing the images from your wedding. 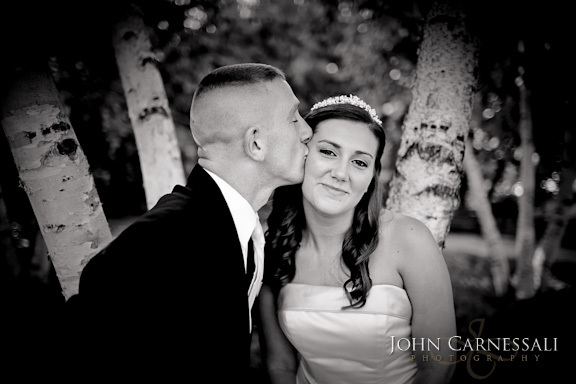 Thank you for considering me to be your wedding photographer on this very special day.